If coffee is part of your morning ritual, you probably know exactly how you like to prepare it – one cream, two sugars, or even black for the brave amongst us. But do you know exactly where that coffee came from? Who grew it? Whether they were paid fairly? How did those beans get all the way to you, roasted to perfection? Behind the scenes, small farmers in regions like Peru work hard to produce the beans that end up in your cup. Coffee is big business – the industry is worth over $100 Billion wordwide – but that doesn’t mean that the farmers who grow the coffee are receiving their fair share of its final value. In fact, for every pound of coffee beans picked, farmers earn just a small fraction of the final price. Compadre is trying to change that, and as its operations grow to empower more small coffee farmers, new and different skills are needed to ensure that their efforts land with maximum impact. 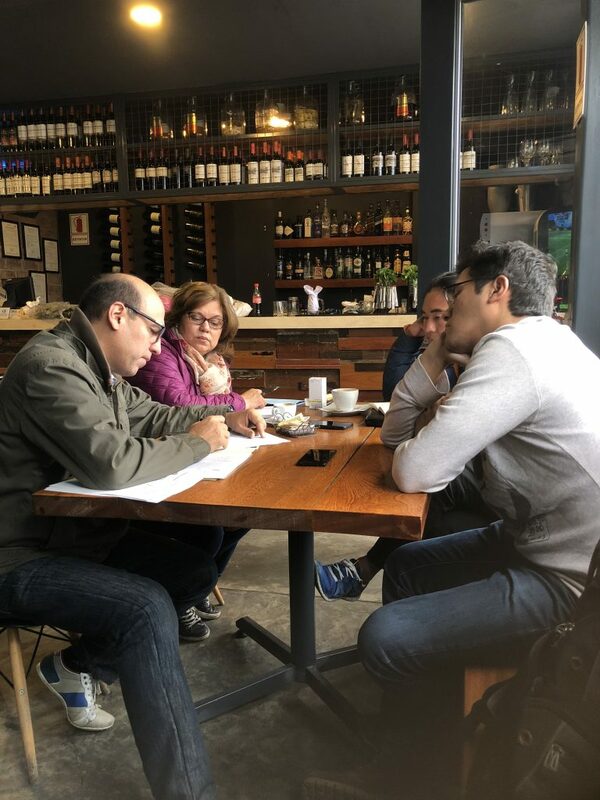 Compadre joined MovingWorlds to find a coffee expert to advise them on scaling their impact, and the team found the perfect match in US-based coffee entrepreneurs, Marialy & Alejandro Justiniano (whose Experteer Spotlight you can find here.) Read on to see how Compadre leveraged the Justinianos’ expertise to catalyze its impact. What problem does Compadre work to solve? After water and tea, coffee is the most consumed beverage around the world. The success of Peruvian Coffee depends on 223,000 small farmers who produce approximately 163,000 tons of coffee beans per year through a very labor-intensive process that involves entire families. Despite its growing popularity abroad, the coffee sector of Peru still faces many problems at home. Small coffee farmers are crushed by a value chain model that disproportionately benefits the large roasting/packaging companies. Under the current model, small coffee farmers perform 70% of the production work (planting, harvesting, processing, drying), yet receive less than 12% of the coffee’s final value. The remaining 88% goes to the entities shipping, roasting, packaging, and serving the beans. 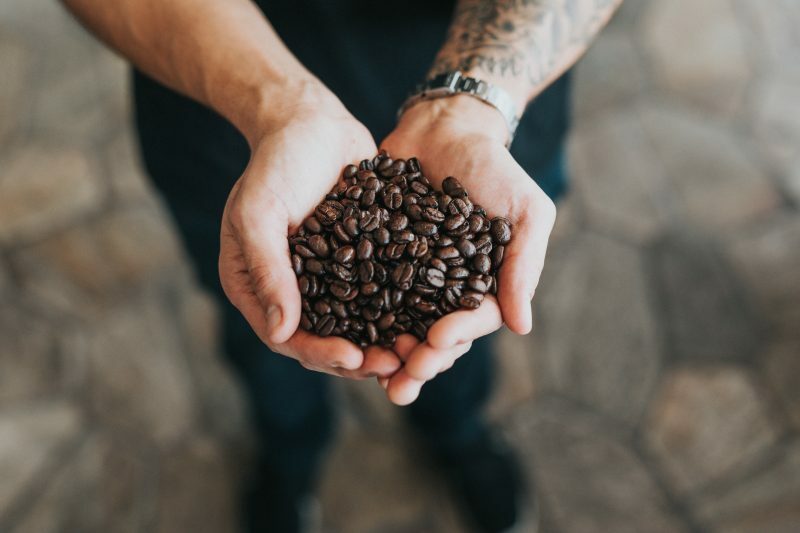 Compadre’s business model allows small coffee farmers to increase their participation in the production chain, adding value to their product and getting closer to the final consumer. Rather than outsourcing roasting & packaging, Compadre uses innovative solar technology to empower the farmers to roast their own coffee, even without access to gas or electricity. Compadre then connects the producers to final consumers to sell the coffee products. 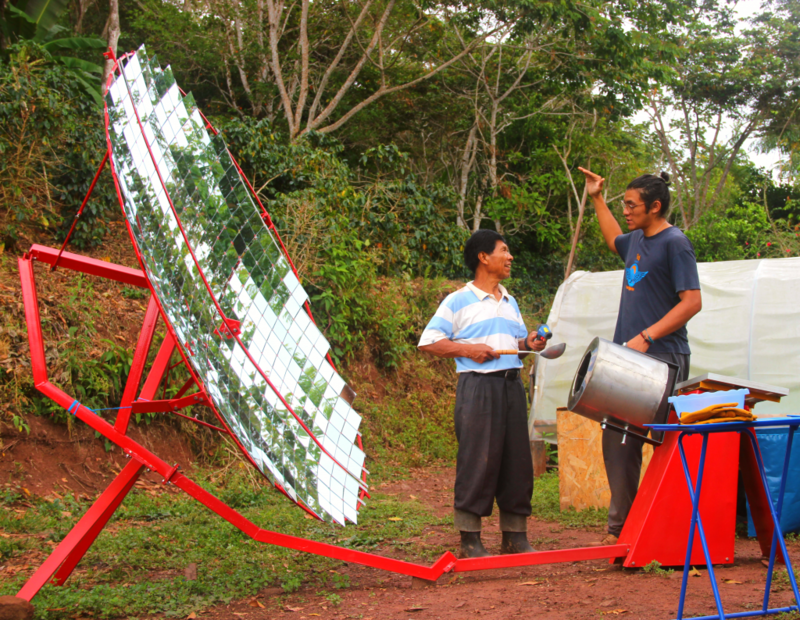 This business model has multiple benefits for both the farmers and community at large: the solar roasters require less energy and emit less pollution than traditional roasters, the origins of the coffee are traceable (which helps increase the price consumers will pay), and farmers reap more of the final value of the coffee by being involved in more of the production chain. As a result, small farmers are empowered to earn higher incomes and take advantage of new opportunities for themselves and their families. Why did Compadre choose to host an experteer? At the beginning, Compadre was created as a technological venture with an innovative solar-powered roaster. But over time, we’ve focused less on the technology and more on the business model so that we can create a sustainable enterprise. We now sell our production of solar-roasted coffee to final consumers and other businesses. Recently, we’ve diversified our revenue stream by opening a small coffee shop as well. Even though we’ve found that this renewed focus on a scalable business model is the best path for us, we’ve come across challenges we haven’t seen before. In order to tackle these challenges in the best way possible, we needed to learn from people that already knew how to operate a business similar to ours. Cervantes Coffee, the business run by the couple we hosted as experteers, is a successful coffee roastery and coffee shop in the US. Marialy and Alejandro have already been through all the challenges we’re now facing in our business. 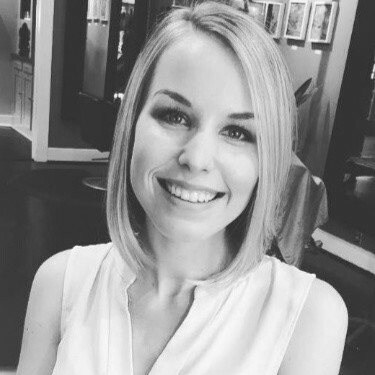 Their experience, knowledge, and counsel have been crucial in the improvement of our operations, allowing us to save a lot of time and money in our learning curve. How did your experteers add value to Compadre? Our experteers counseled us on how to improve the quality and efficiency of our both our coffee roasting operations and our business growth strategy. In addition to business and operational improvements, they also trained us on the importance of coffee cupping and best-practices for integrating the process into our quality testing so that we can maintain greater product consistency. We also made several visits with our experteers to the small coffee shop we mentioned above. They gave us feedback and helped us identify what improvements we need to make so that our business could be more profitable. For example, they helped pick a sample roaster to be able to test coffee samples we encounter in our trips to the jungle when on scouting trips looking for new farmers. As external partners committed to our mission and growth, after they learned everything about us, they were able to give us insights on what type of clients we should focus on to grow faster, as well as the best practices for managing those client relationships. Any advice for other organizations interested in finding and hosting experteers? When you start planning, establish specific objectives for the project and Experteer’s time on-site so you can find the right fit. It’s important to give them all the information they need to understand your initiative, the stage you’re in, the challenges you’re currently facing, and the direction you plan to go. We’d like to thank Compadre for sharing their story with us, and also recognize the generous sponsorship of the Siemens Stiftung Foundation that made this project possible. Compadre is a proud member of the Siemens Stiftung empowering people. Network, which aims to make promising low-tech solutions accessible via sustainable entrepreneurship models that expand the social impact of these technologies in developing regions. This particular project with the Justinianos was part of the Network’s epExpert Service Program, in collaboration with MovingWorlds. If your social enterprise could benefit from pro-bono consulting support, we can help. As you can see from Compadre’s story, no matter what your core business is, we pride ourselves in making thoughtful experteer placements to get you exactly the skills you need to reach the next level. If you’re considering enlisting skills-based volunteers to scale your business, you can learn more about the process and join our platform here.